WAVELABS > 新闻 > 新闻 > Allgemein > LEDs win Nobel Prize! Isamu Akasaki, Hiroshi Amano and Shuji Nakamura receive the 2014 Nobel Prize in physics. Congratulations! Without their invention many products we use everyday would not be as good as they are today. Just like solar simulators. 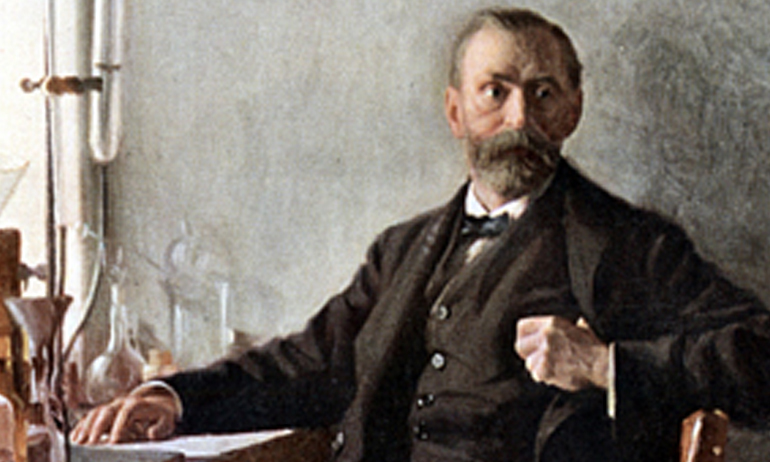 “Alfred Nobel would be happy to see LEDs, because they improve the way people live” commented the Nobel committee. Oh yes, this includes the solar cell industry. It benefits from LEDs because they improve the accuracy of the efficieny measurement and the production costs.